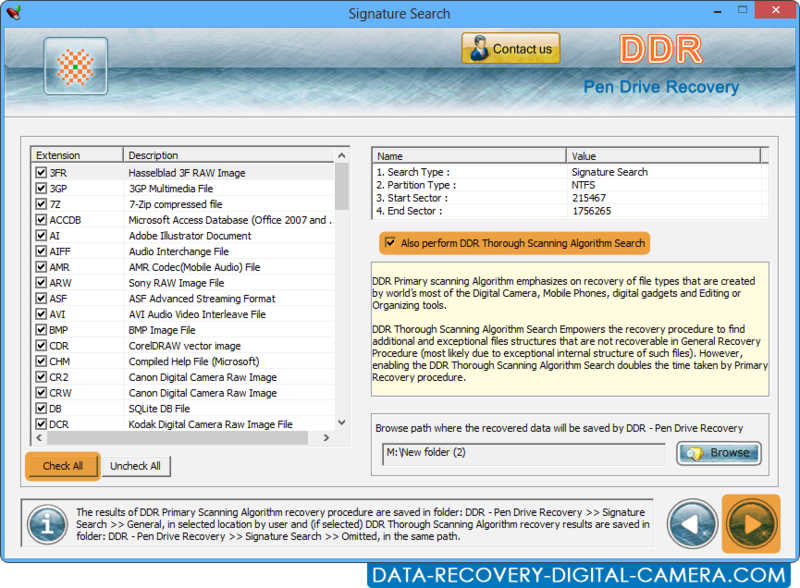 Enable check to scan disk based on DDR thorough Scanning Algorithm search. 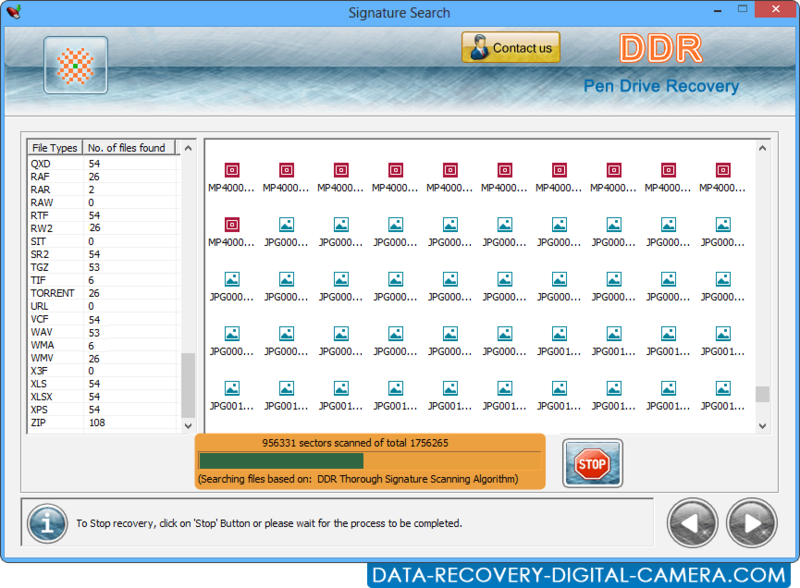 View progress status of disk scanning process, to stop recovery click on STOP button. To view entire recovered data, click on Open Containing Folder button.